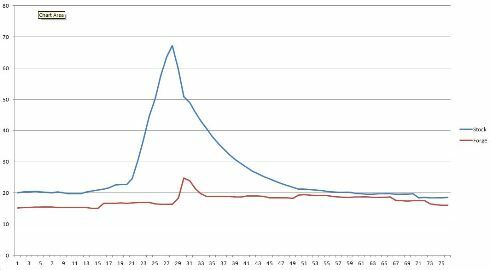 Buy Forge Motorsport Intercoolers for 997 Porsche 911 at ModBargains.com to save money! Our Modification Experts are ready to get you the best deals on parts at 714-582-3330. 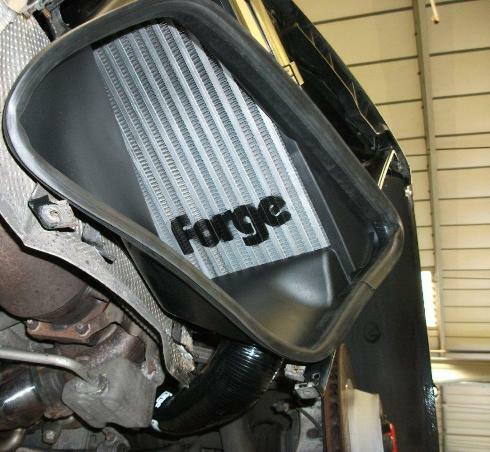 The Forge Motorsport Intercoolers for the 997 Porsche 911 provide the best cooling efficiency for maximum performance. For maximum performance on the 997 Porsche 911 Turbo, you need to upgrade the intercoolers to units with better cooling efficiency. 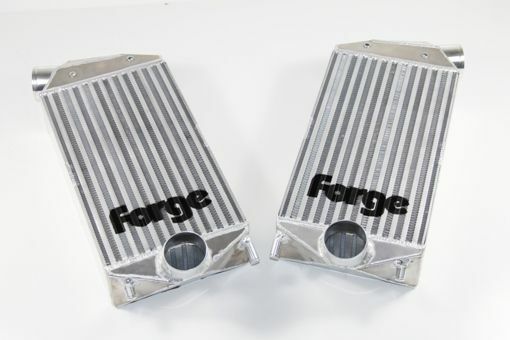 The Forge Motorsport Intercoolers upgrades the factory intercoolers with thicker, more thermally efficient intercoolers that provide up to a 40 degree centigrade drop in temperatures, producing more power for better performance. Because your Porsche 911 will be running at a cooler temperature, the engine life will be extended, and you will see less engine problems for a better driving experience. The Forge Motorsport Intercoolers for the 997 Porsche 911 is a direct OEM replacement and utilizes the factory mounting locations and air ducts for a simple installation without any custom cutting or drilling.